Please choose the airport you arrive in Korea. 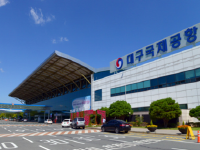 From January 18, 2018, Korean Air provides service for Incheon – Daegu route, available for only international flights via Incheon International Airport with Korea Air. 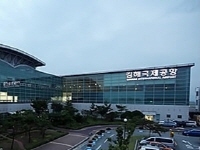 For more information, please visit Korean Air website. If you take taxi, show the below korean in case taxi driver can not speak English. 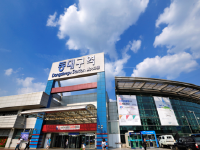 There is a train from Seoul Station to Dong Daegu Railway Station every 20 to 30 minutes. If you want to use KTX during weekend (Friday-Sunday) or Monday, you should buy ticket in advance. If not, you might miss the train because of the sold out. 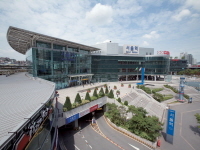 Airport Limousine Bus is another option to get to Daegu. If you use code share flights, the terminal could be different depending on your flight. Check carefully which terminal you should be going through in advance. You can find information on this site for each vehicle and the detailed route map will be displayed. 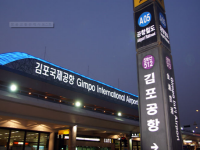 You can transfer domestic flight at Gimpo Int’l Airport, heading to Daegu Airport. 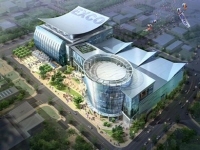 You can take Airport Limousine Bus to move to Daegu. 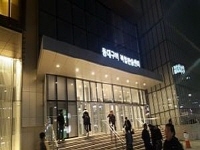 You will arrive at Dong Daegu Bus station where is close to the venue. 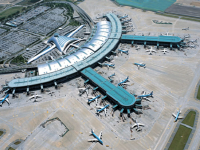 Please download a list of flights from countries to domestic airports.